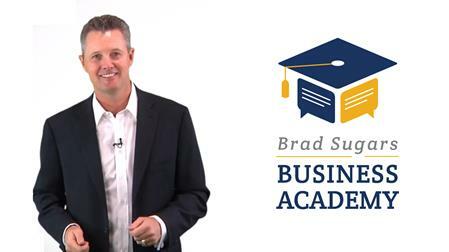 Welcome to the Brad Sugars Business Academy! Here you will find easy to follow online business courses and classes that will significantly INCREASE your income and GROW your business exponentially. Partnering with Social27, you'll have access to HIGH quality curricula, interactive quizzes, tests –and a world of learning, quite literally at your fingertips. Watch, learn and interact with fellow students. You can now take your education with you wherever you go and experience a learning process like no other. Most of our clients opt for the monthly subscription, so there is no interruption in their learning. You are also encouraged to retake courses as most people pick up a new idea to apply to their business. If you're still not ready, sign-up for our free 15 day trial...you have nothing to lose and only business knowledge to gain and apply.